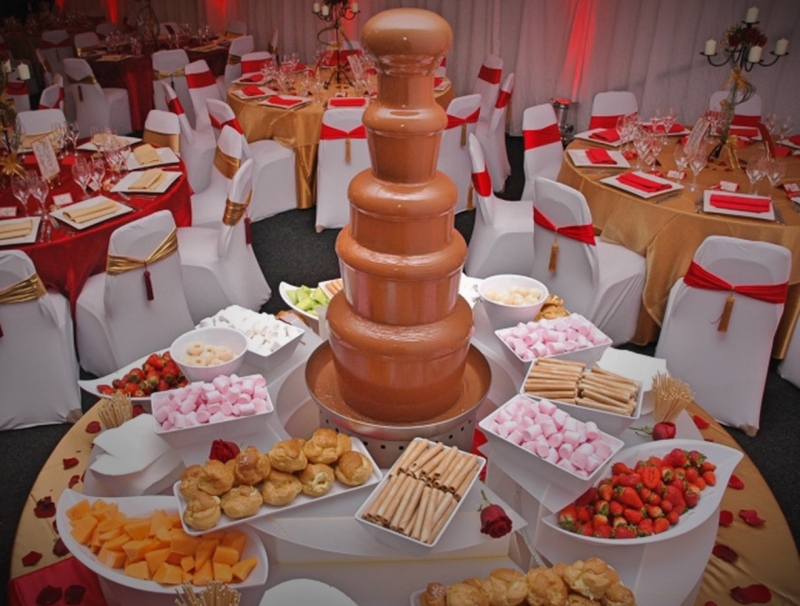 At Crystal Events our Chocolate Fountain Hire Peterborough | Norfolk | Cambridge and surrounding area is an ideal extra and party centre piece for all manner of events, from weddings to gala balls. 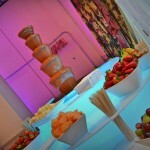 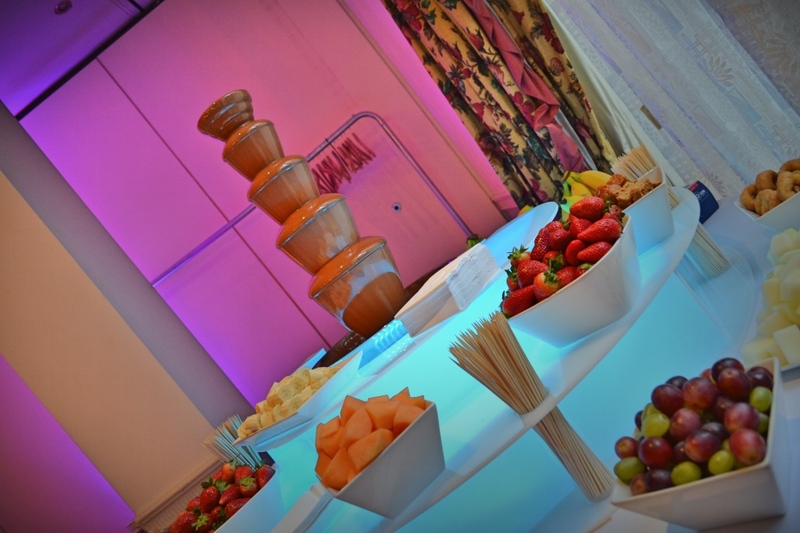 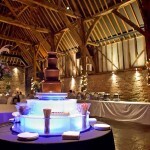 Having a Chocolate Fountain at your event is all about extravagance and ofcourse the WOW factor! 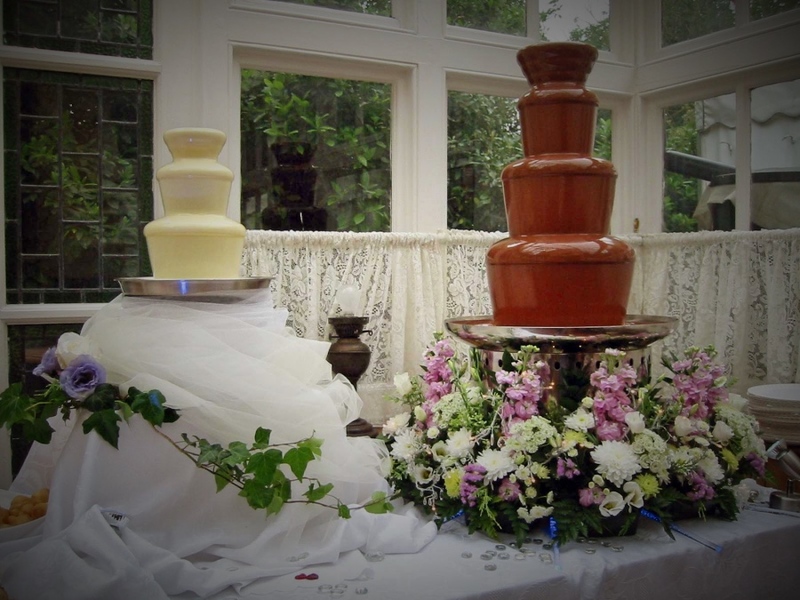 Our fully trained Chocolate operators will make sure we look after your guests and keep the chocolate flowing throughout your event. 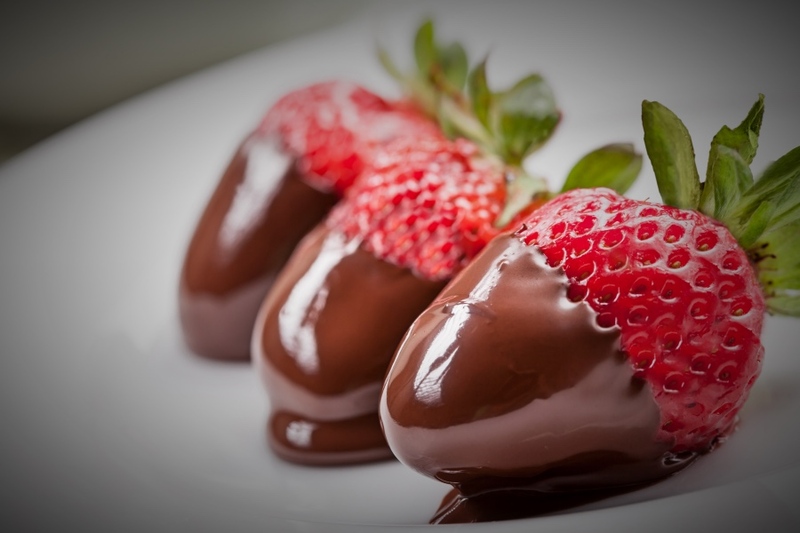 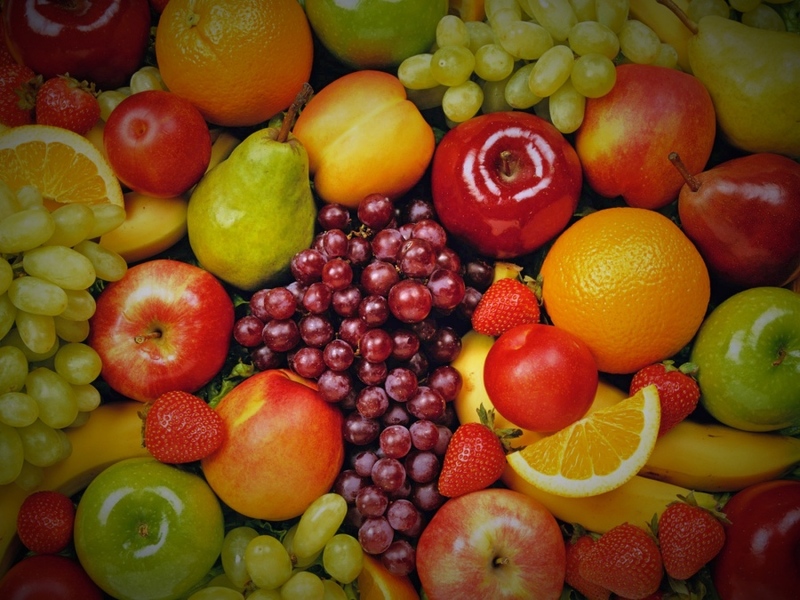 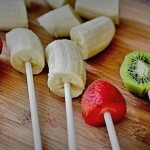 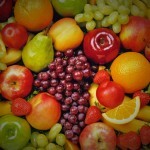 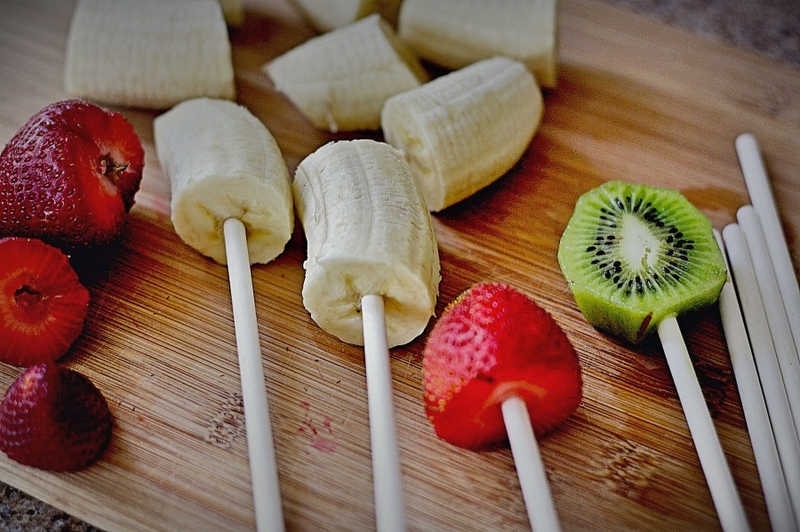 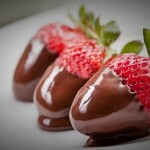 There is no better combination than fruit and chocolate, always a crowd pleaser and always a winner on every occasion. 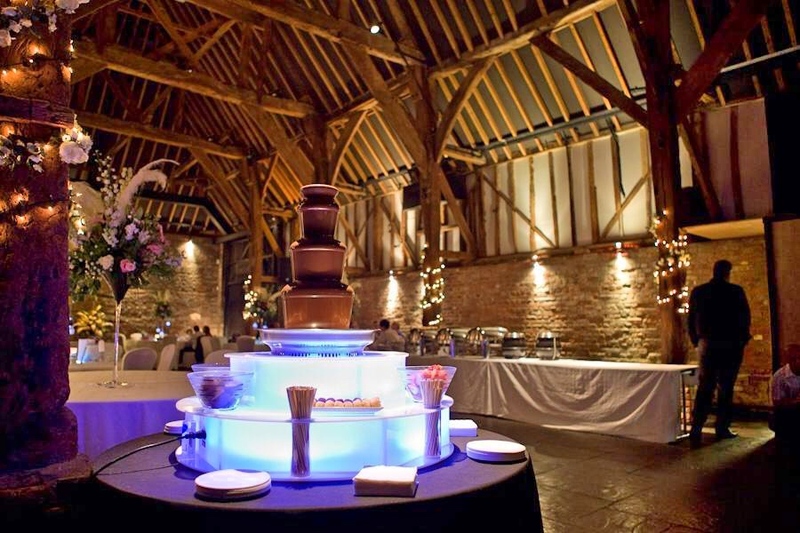 Every event is different and the cost is affected by different factors, ie, how many guests, travelling distance to the venue & the number of guests we are catering for. 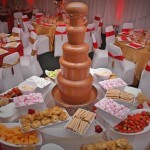 All our staff come fully uniformed and will stay with the Chocolate Fountain Hire at all times. 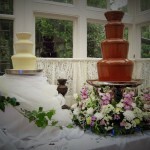 They will keep it maintained wether it be 1 hour, 3 or 5 to make sure its looking its best at all times.